I'm not a huge mag person, but every-so-often I'll shout myself to one, just for light reading and to see what's on trend. I picked up a few different ones recently, along with my usual pick - cosmo - to see if there might be any others that tickle my fancy. Not really. I was a tad disappointed. Shop, however was a bit more up my alley. 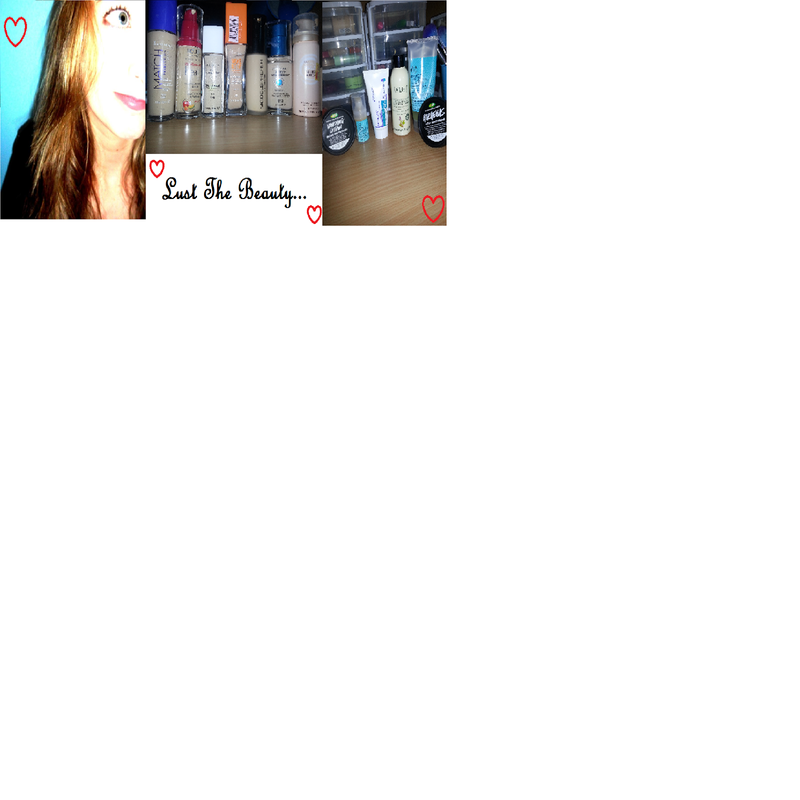 The products and brands advertised were affordable, with the odd high-end product just for good measure. The layout was easier on the eyes and more interesting to look at. I found the Vogue ads a bit odd. I know it's all fashion - but seriously, who actually wears that stuff in public?! So I found one new magazine to repurchase, but I think I'll stick to my trusty Cosmo. Perfect for my tastes. 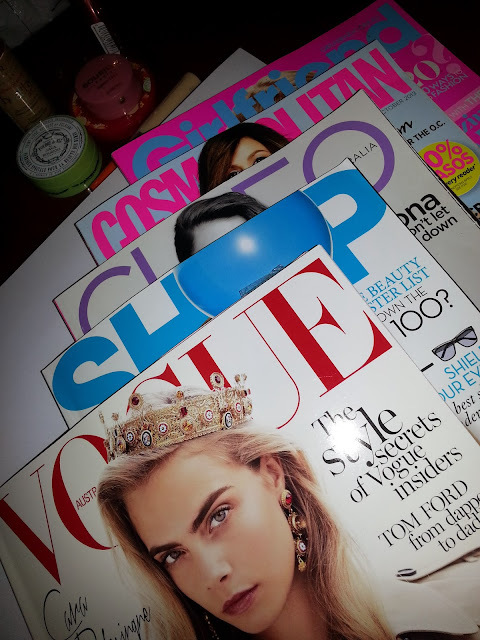 Equal amounts of gossip, fashion, beauty and opinion pieces to keep me hooked!